Ho-Ho-Ho – it’s time for murder! 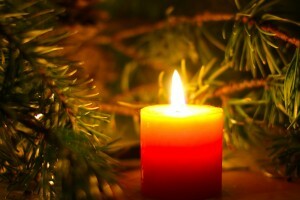 Here is the second installment of Christmas-themed mysteries by author (M-Z). Perry, Anne. A Christmas Beginning, A Christmas Grace, A Christmas Guest, A Christmas Journey, A Christmas Secret, A Christmas Visitor, Silence in Hanover Close, A Christmas Promise, A Christmas Garland, A Christmas Odyssey, A Christmas Secret, A Christmas Hope.. and more. Wait, Lea. Shadows on a Maine Christmas. Ready to solve your own mystery? The Mystery Shop has intriguing mysteries for both adults and kids. Book you show today. Call 630-690-1105 or e-mail us at tms@TheMysteryShop.com. We’ll be happy to “clue” you in!